Within just a few years, the number of RVers in the United States has skyrocketed. 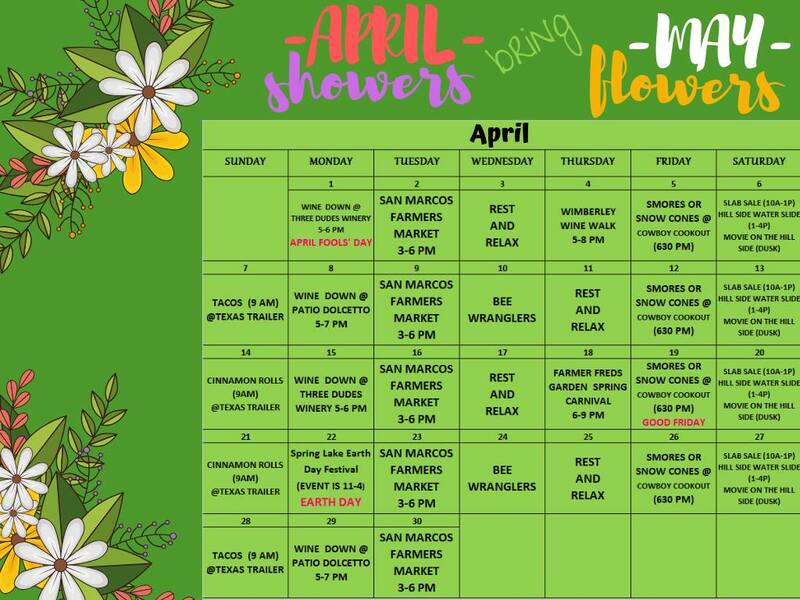 To meet demand, new RV clubs and organizations have blossomed, and older organizations have expanded their benefits. 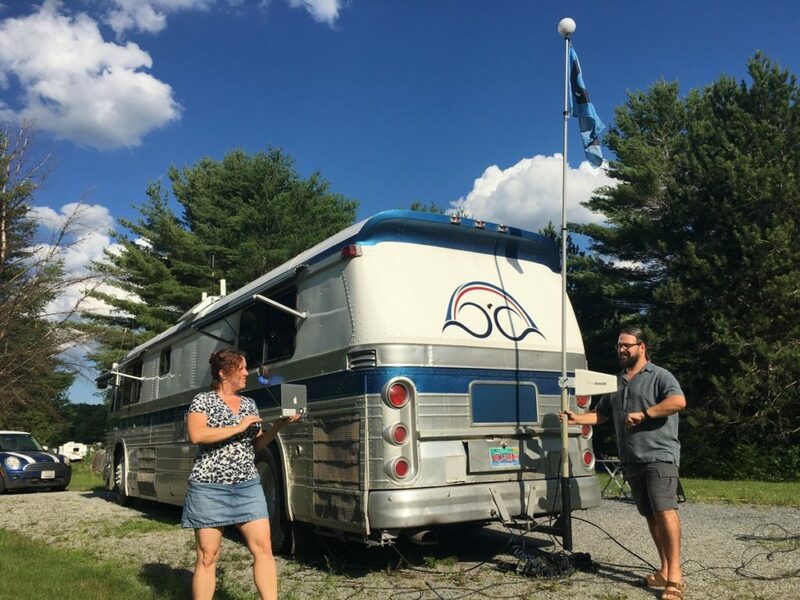 Keep reading to learn about the best RV clubs and organizations, and consider joining the ones that are best for you! Dating back to the 1970s, Escapees RV Club is one of the oldest RV membership organizations in the world. 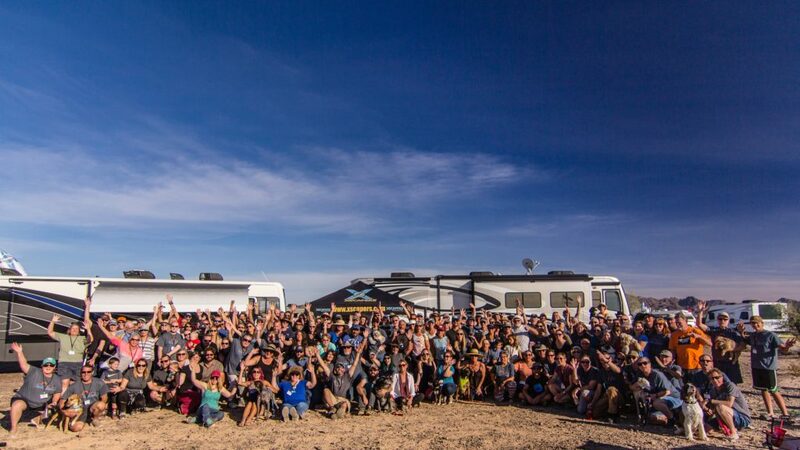 In 2015, the Xscapers community was launched for working-age RVers, and has quickly become one of the best ways for the new generation of RVers to find community. 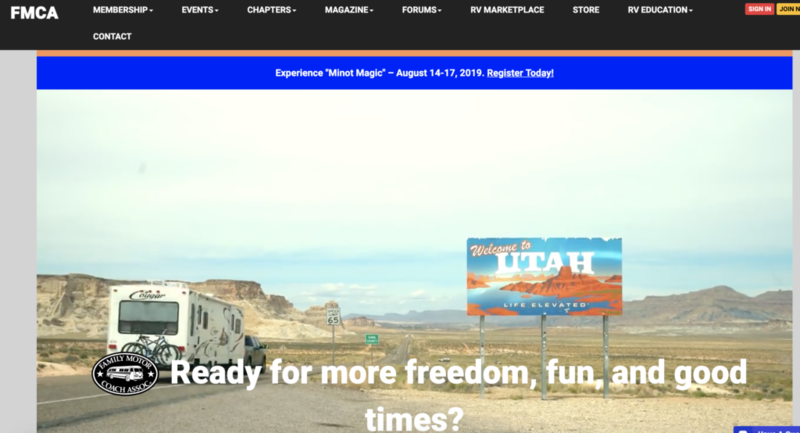 Escapees offers a host of benefits for members, including a mail forwarding service, job exchange, members-only campgrounds, healthcare solutions, emergency roadside assistance, and advocacy on issues that matter to RVers. Family Motor Coach Association is an RV club that offers community, discounts, and resources for travelers on wheels. Members especially love the Michelin Advantage Program, which offers sizable discounts on Michelin tires for RVs. In particular, owners of Class A diesel motorhomes can save hundreds of dollars through the program. Those big tires aren’t cheap! If you’re an RVer, there’s no question that you’ve heard of Good Sam Club. Members receive discounts at over 2,400 RV parks around the country, Camping World stores, and Pilot/Flying J. Membership is an affordable $29 per year. Members also have access to Good Sam Auto & RV Roadside Assistance, a reputable and popular roadside assistance program among RVers. This program requires a separate annual fee. How would you enjoy spending the night at a beautiful winery or peaceful farm? Harvest Hosts allows you to do just that! This membership program is relatively new, but has received rave reviews. At more than 700 wineries, breweries, farms, and museums, dry camp overnight for free. (Patronizing the business is encouraged, but hardly a chore!) The annual fee, which gives you unlimited access to the camping database, is $79. Passport America is the “original” discount camping club. 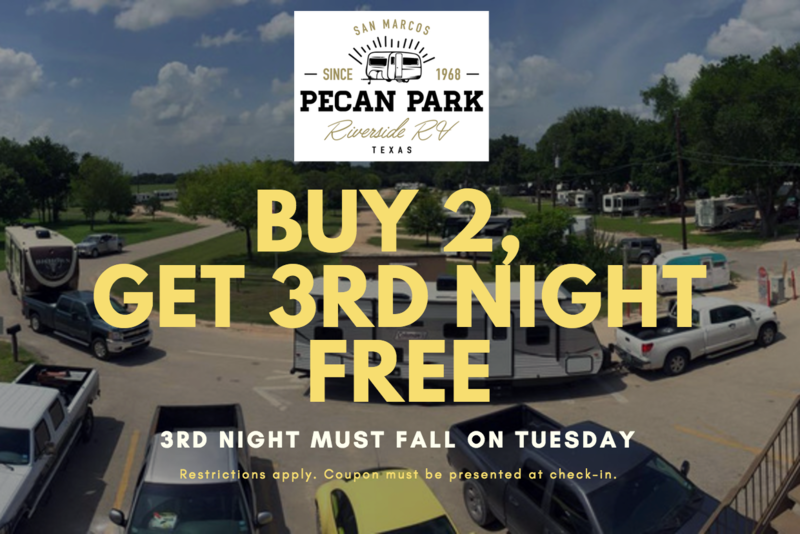 For $44/year, members can save 50% off the regular nightly rate at approximately 1,800 RV campgrounds. Many of the campgrounds only allow the 50% discount to be used during the week. So this club is best for RVers who travel during the week, and don’t usually take advantage of weekly or monthly rates. Unlike Harvest Hosts, some Passport America allow discounted stays longer than one night. 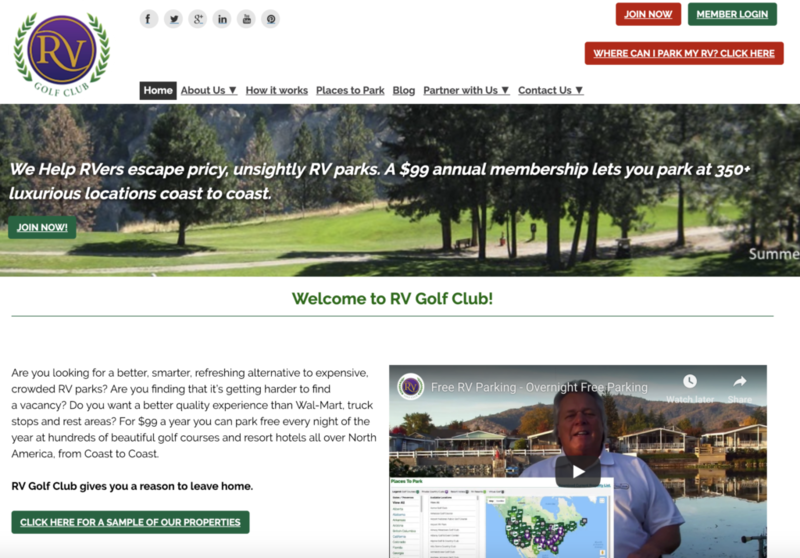 For $99 a year, RV Golf Club gives members access to “350+ luxurious locations coast to coast.” This is all dry camping, but golf courses often allow RVers to stay up to three nights (upon request). There are no restrictions on length or age of RVs. Internet access is a must for almost every RVer in 2019, whether it’s for work, streaming Netflix, or staying connected with loved ones! Cherie Ve Ard and Chris Dunphy are the experts when it comes to connectivity on the road. The duo founded a membership program called Mobile Internet Aficionados to answer all of the common questions and keep members updated on the latest technological developments. Extra perks: you can join risk-free for 30 days, and you can also gift a membership to someone who would benefit!